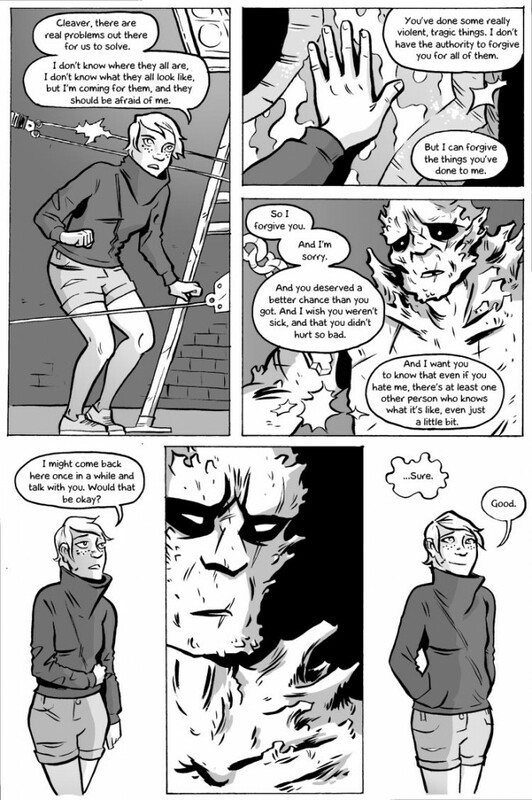 Another reminder that this weekend I (Molly) will be at the Small Press Expo in Bethesda, Maryland! I’ll be tabling with some friends from So What? Press. 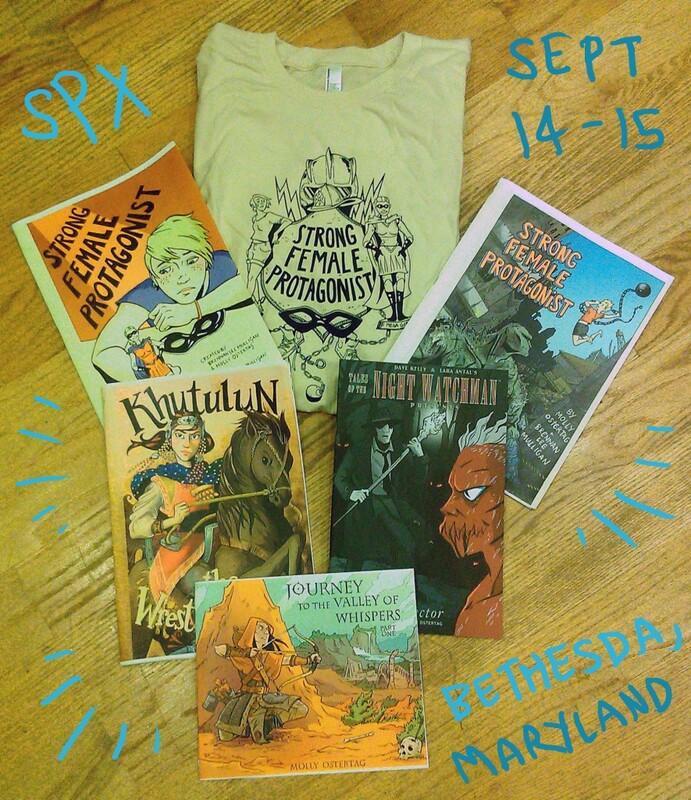 Here’s all the comics (and a cool shirt) I’ll be selling, so come on by if you live thereabouts! You’re making me cry again. Why are no major companies publishing this?!! Why is this comic not required reading in schools?! !